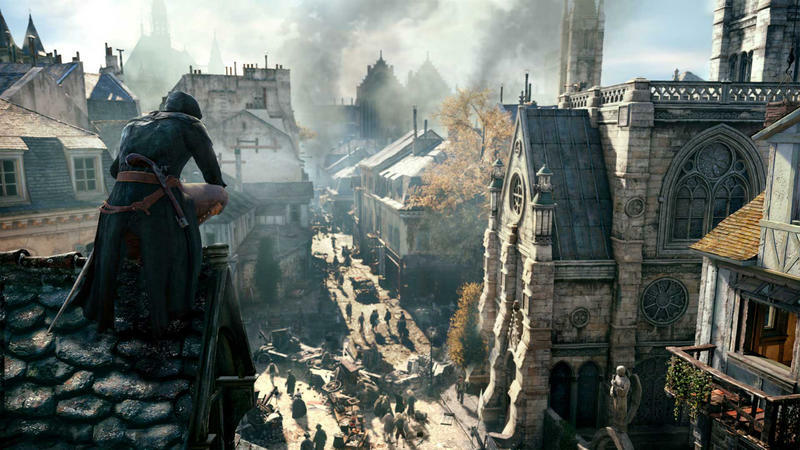 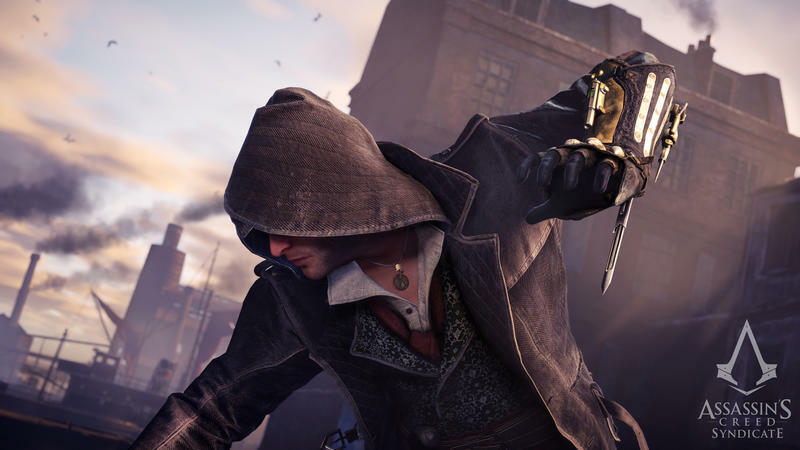 While for many fans Jesper Kyd will always be the favorite composer on the Assassin’s Creed series, we have something different to look forward to with Assassin’s Creed Syndicate. 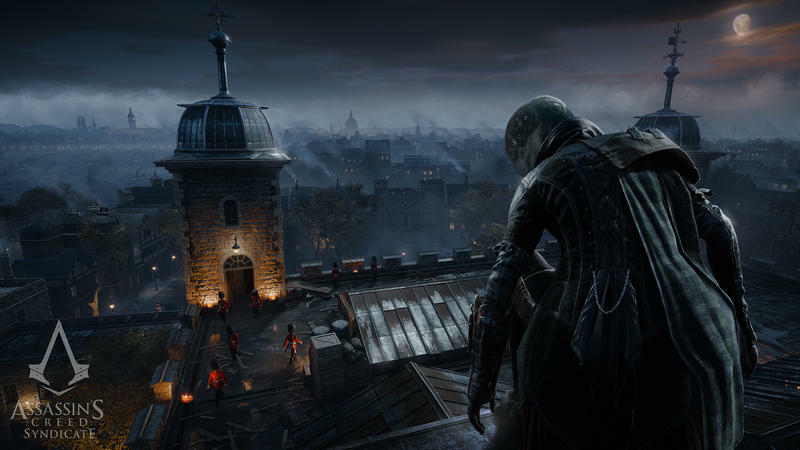 The man behind the music this time is Austin Wintory. 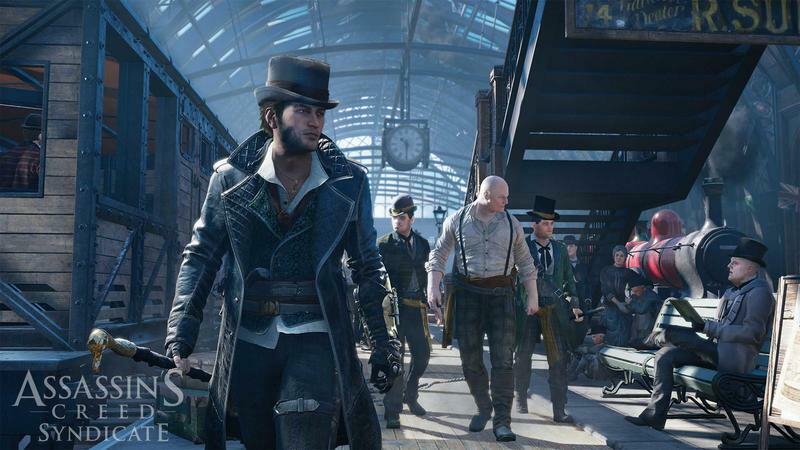 Wintory is probably best known for his work on thatgamecompany’s Journey, but he has a passion for exactly the type of music that we’ll see in Syndicate. 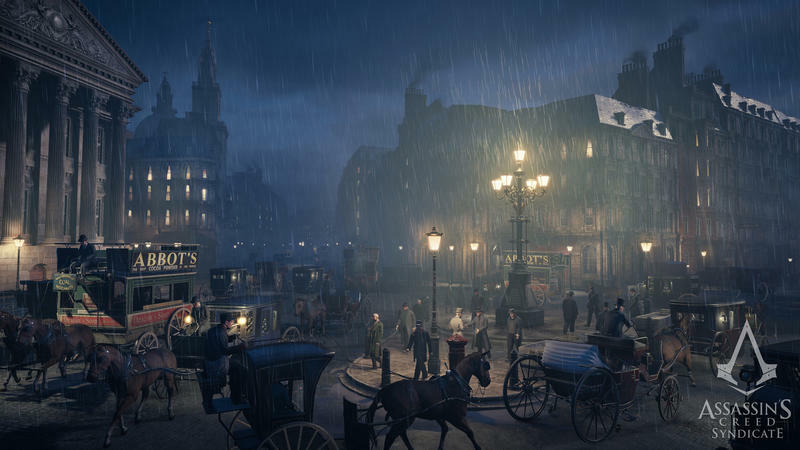 The score won’t be a period score, though – that is, made using the instruments and styles of the time. 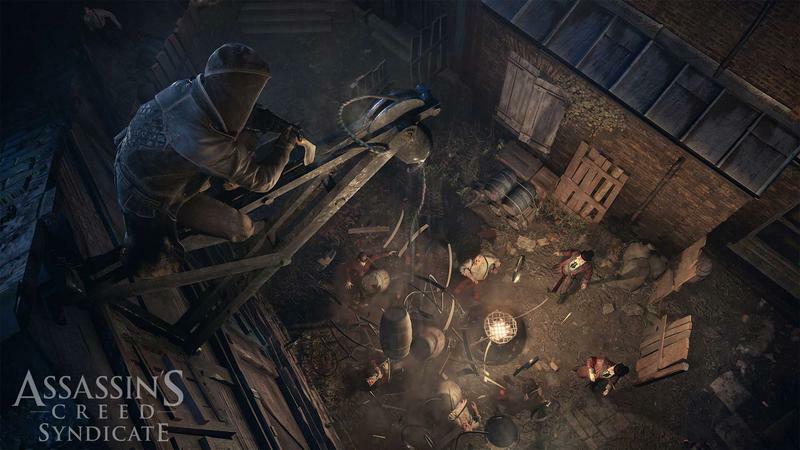 It’s inspired by music of the time, and some of the folk tunes and hymns work their way thematically into the score, but they won’t be trapped by them. 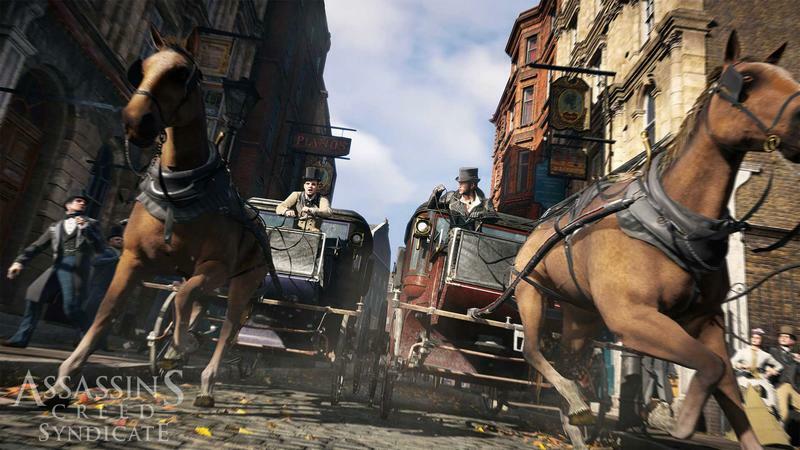 Wintory is one of the best known names in game music right now, and his contribution is sure to give us something to listen to when clambering and zip-lining about Victorian London. 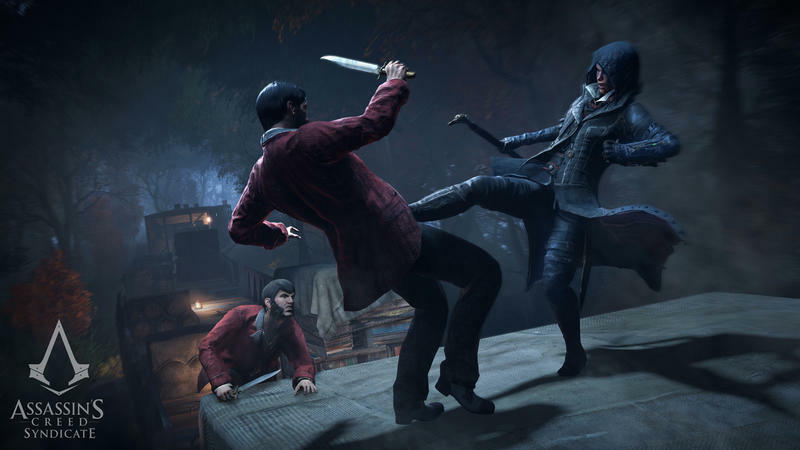 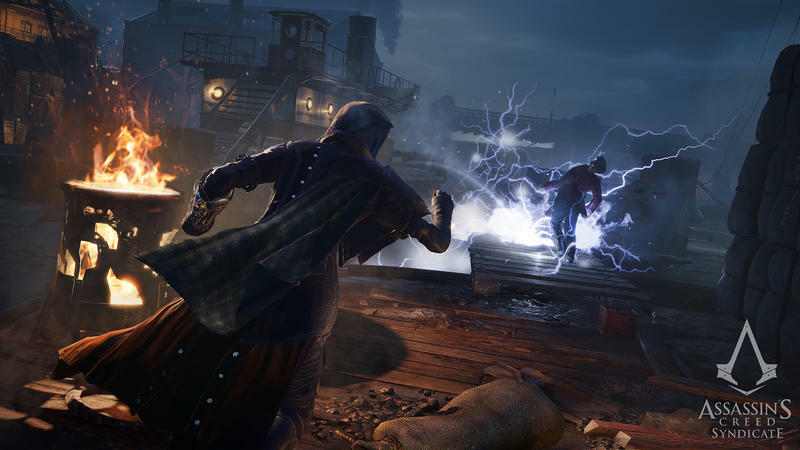 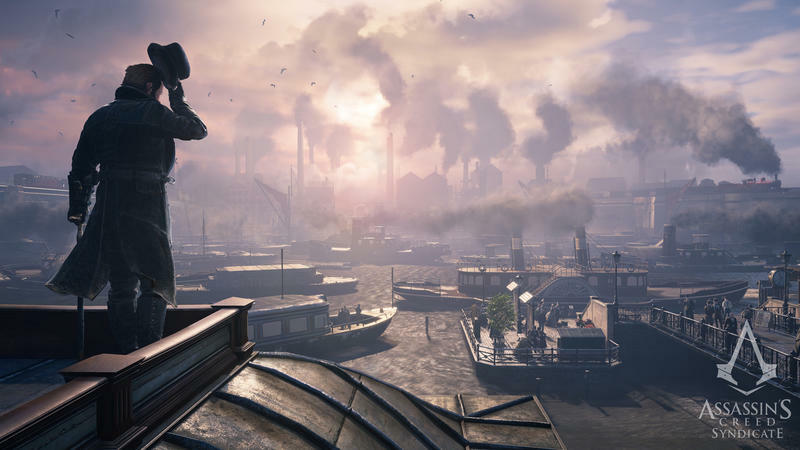 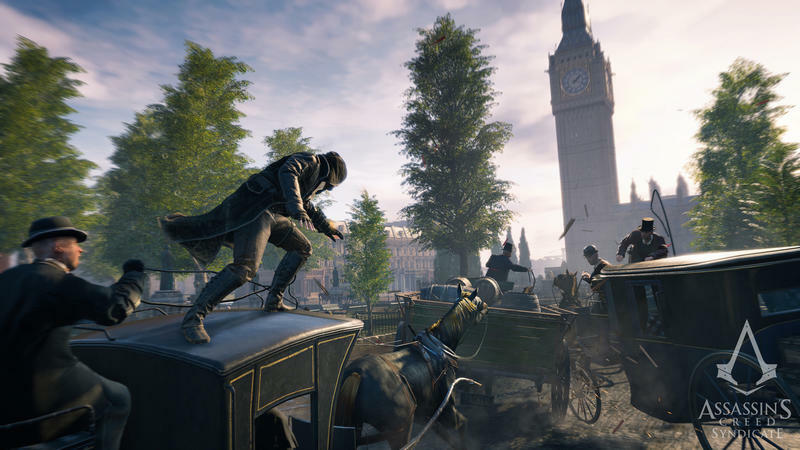 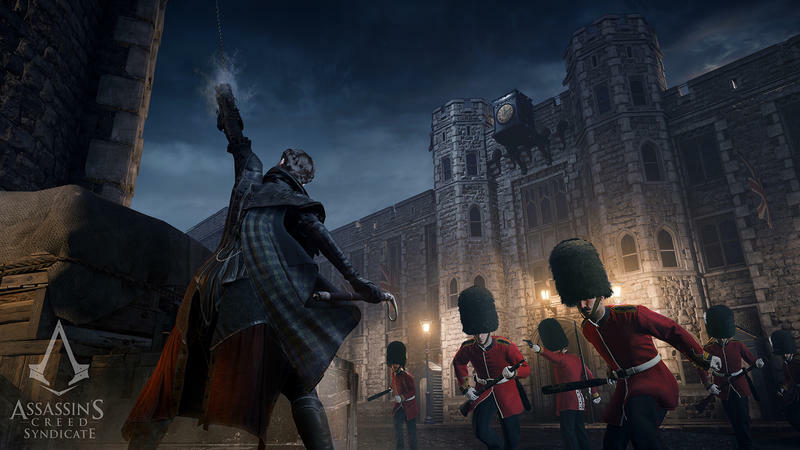 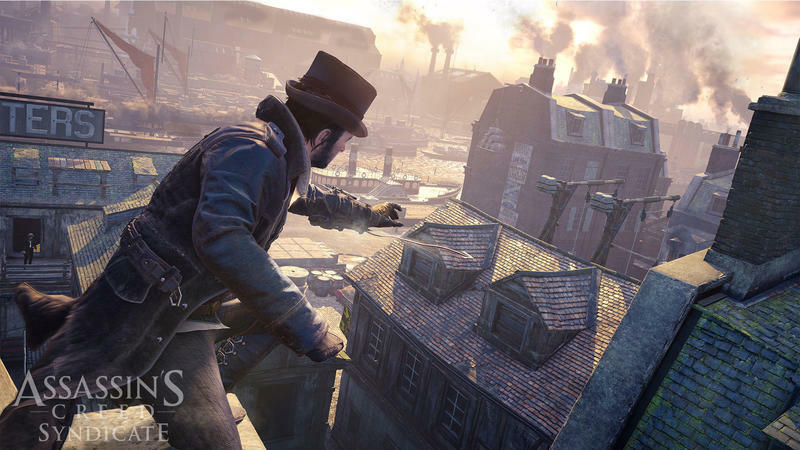 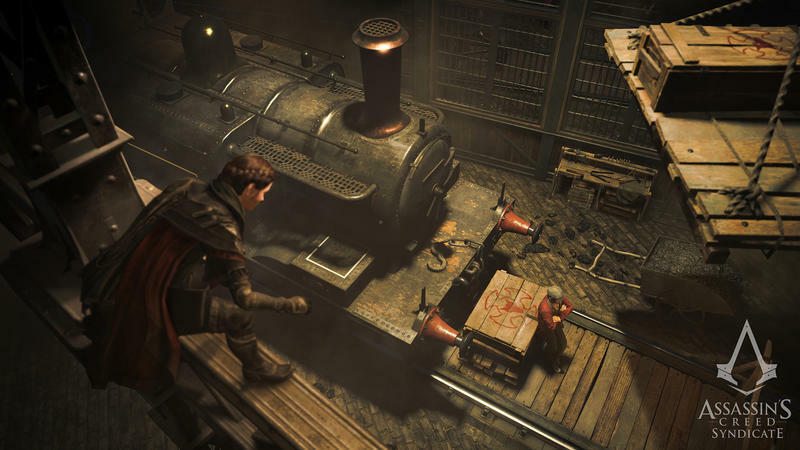 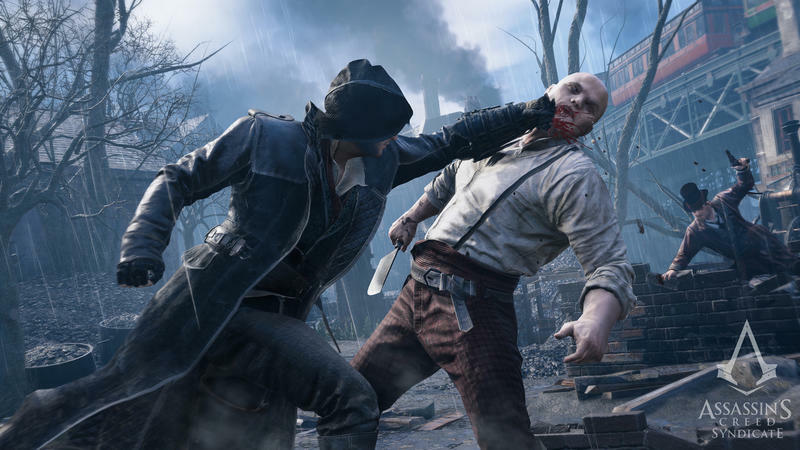 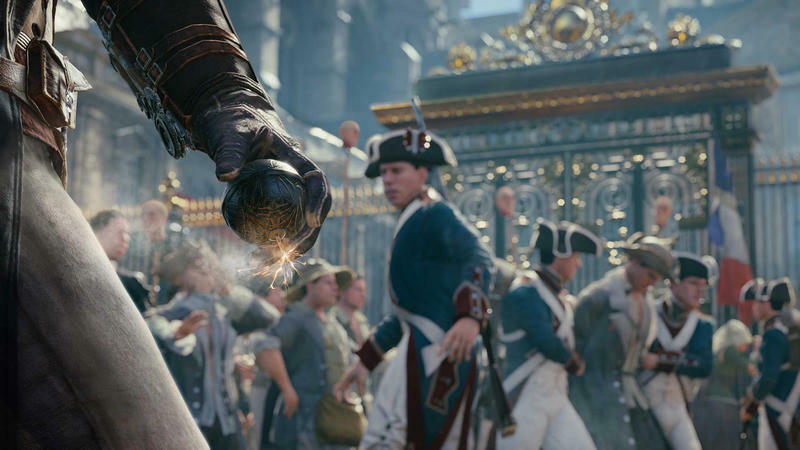 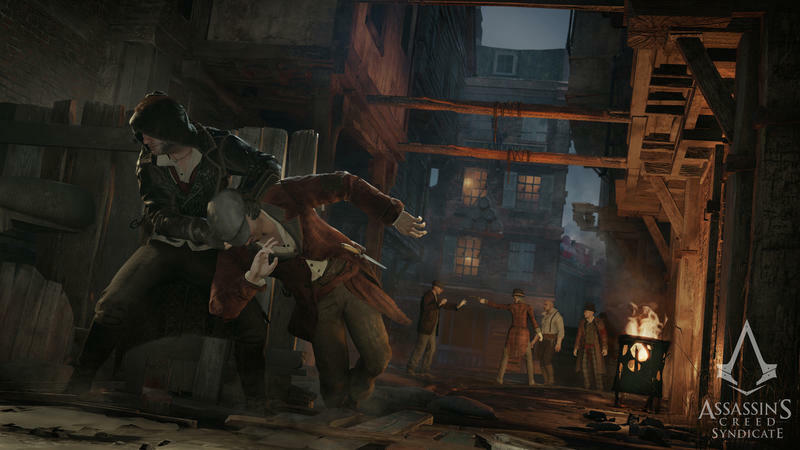 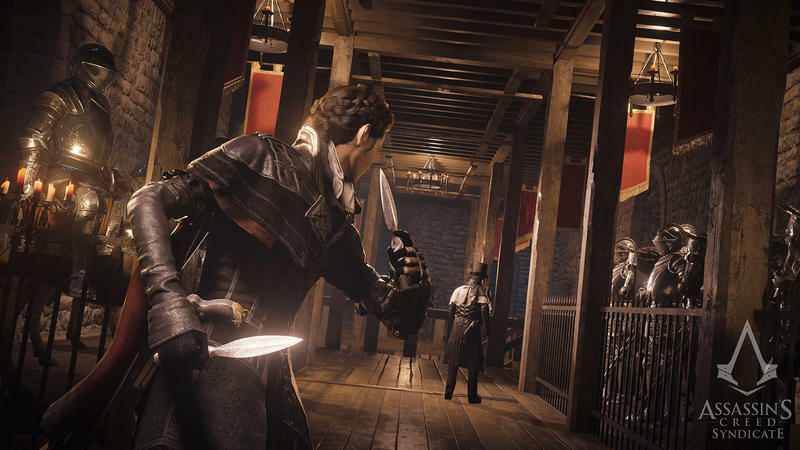 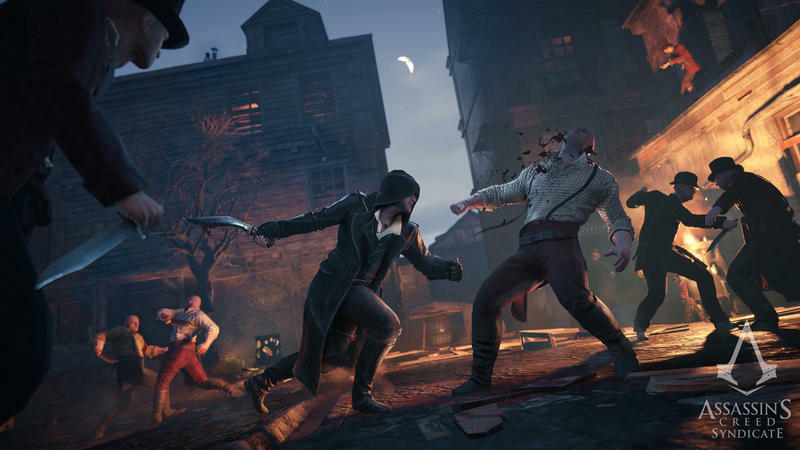 Assassin’s Creed Syndicate releases Oct. 23 for PlayStation 4 and Xbox One, Nov. 19 for PC.